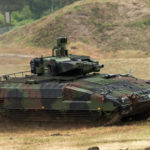 The Rheinmetall Boxer IFV (Infantry Fighting Vehicle) is a member of the 8×8 wheeled, Artec Boxer Family. 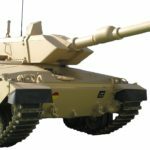 Continuing with the Artec Boxers modular concept, the Boxer IFV has been fitted with x4 modular turrets. 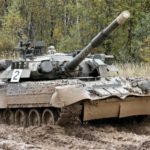 Though not in service with the armies of Germany and the Netherlands, Lithuanian purchased 88 vehicles in August 2016. 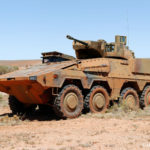 The Boxer IFV is also being trialled in Australia for the Project Land 400, a program that is seeking the replacement of the ageing ASLAV. 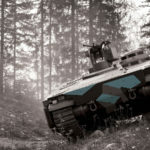 The Boxer Infantry Fighting Vehicle transports x6 infantry and features a modular type turret, armed commonly with a 30mm auto-cannon. 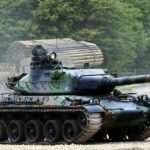 This provides the infantry with potent fire support to engage enemy fighting vehicles, low flying attack helicopters or entrenched infantry. 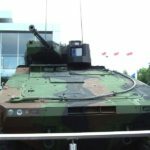 The Boxer IFV has been seen with x4 different turret systems. 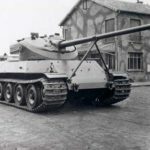 Additional safety features include; the ready-to-fire 200 rounds of 30x173mm ammunition are kept outside of the turrets crew compartment and all flammable liquid tanks are externally mounted of the main hull. 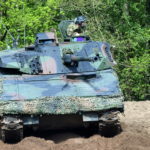 Optional Rheinmetall systems include: Situational Awareness Systems (SAS), Laser Warning and the Rheinmetall “Rosy” smoke/obscurant protection system, which renders the vehicle invisible in the event of an attack (Soft-Kill Active Protection). The Boxer has a permanent 8×8 drive, central tyre inflation system and 27 inch run flat tyres.. 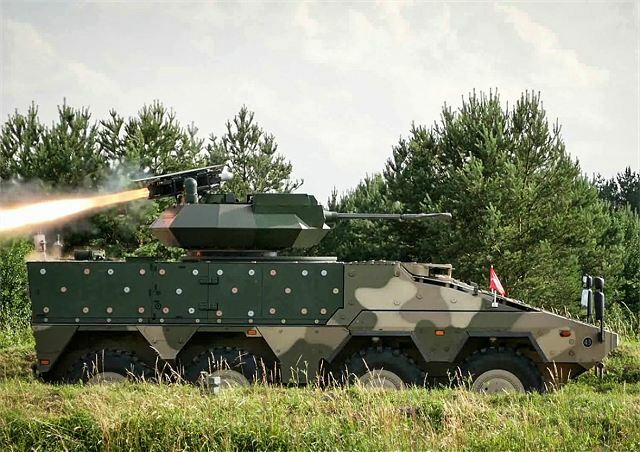 The 2 man Rheinmetall Lance Turret is armed with the MK30-2 / ABM, 30mm auto-cannon. 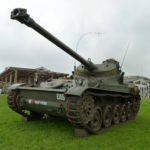 This has a duel feed capability and 200 ready to fire rounds are located in the turret (100 AP & 100 HE). 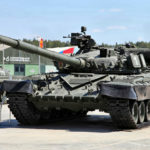 It has the latest state-of-the-art, fully digital fire control system with a 360 degree Commanders Independent Sight in addition to the Gunners Sight. 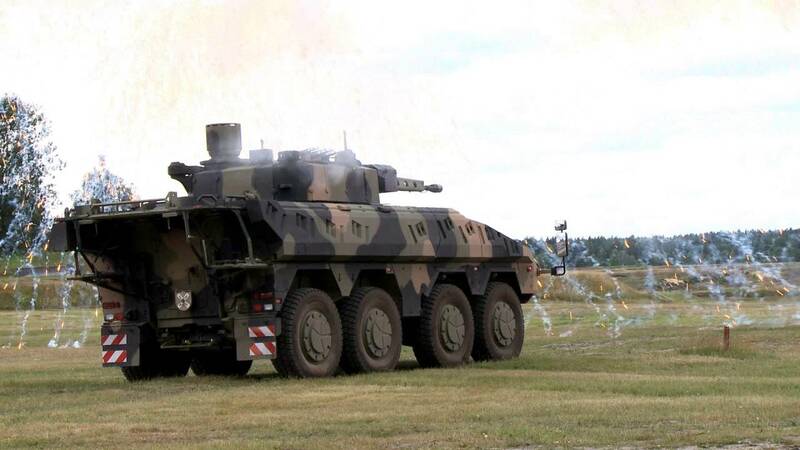 This gives the Boxer IFV a “Hunter Killer Capability”. Both sights have a day and thermal channel, with an integrated laser range finder. 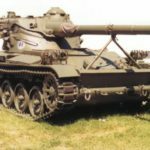 The 30x173mm ammunition is stored outside of the crew compartment of the turret for added protection. 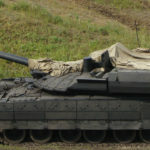 The turret can be fitted with modular armor for enhanced protection. As well as the base version, a range of additional modular equipment can be integrated. 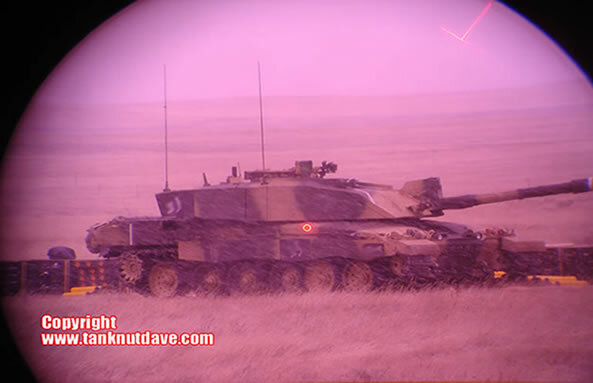 A Situational Awareness System (SAS) and independent weapons station. 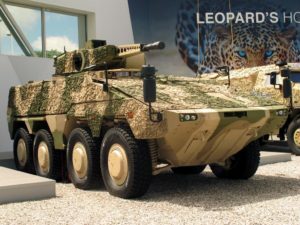 The 2 man Lance RC Turret is the most common Boxer IFV configuration marketed by Rheinmetall and is in service with the Spanish Marines Corps since 2011 on their Piranha IIIC 8×8 Fighting Vehicle. 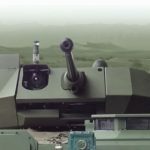 The second version of the Lance turret, is the remote-controlled modular turret. Not seen that often, it is unmanned with the crew operating it remotely from within the Boxers hull. 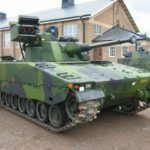 It has the same latest state-of-the-art, fully digital fire control system, auto-cannon and offers a range of additional modular equipment. 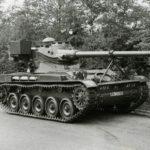 This version of the Lance turret can be identified by the protruding section on the right of the auto-cannon. 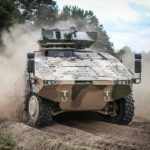 The Puma is a new tracked Infantry Fighting Vehicle currently in production for the German Army. 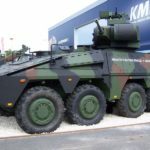 Just like the Boxer, its a joint venture between Rheinmetall and KMW, which is called “PSM“. 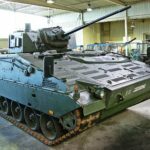 The Boxer IFV has also been fitted with the Puma Turret. 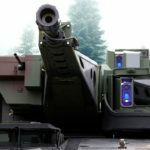 Just like the Lance turret, the Puma Turret has state-of-the-art, fully digital fire control system and offers a range of additional modular equipment. 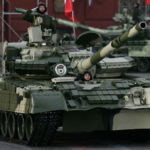 Such as, modular armor, Spike ATGM missile launcher and has been photgraphed with different calibre auto-cannons. 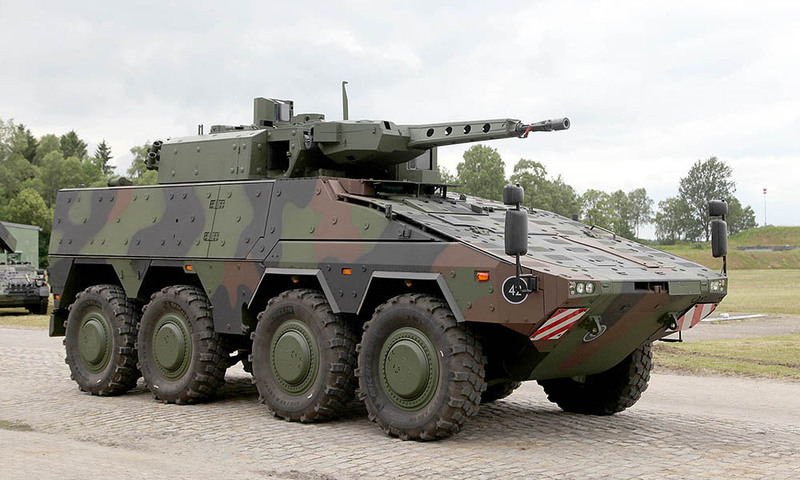 The SAMSON II is the latest version of the SAMSON family of RWS by Israeli company Rafael. 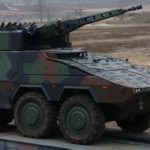 The SAMSON II features state-of-the-art, fully digital fire control system, modular armor up to STANAG 4569 Level 4, a Spike ATGM Launcher and the option to mount different auto-cannons from 20 to 40mm calibre. 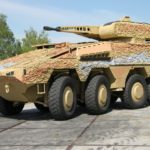 Since 2011, the Lance Turret has been used on the Spanish Marine Corps Piranha IIIC 8×8 Fighting Vehicles.